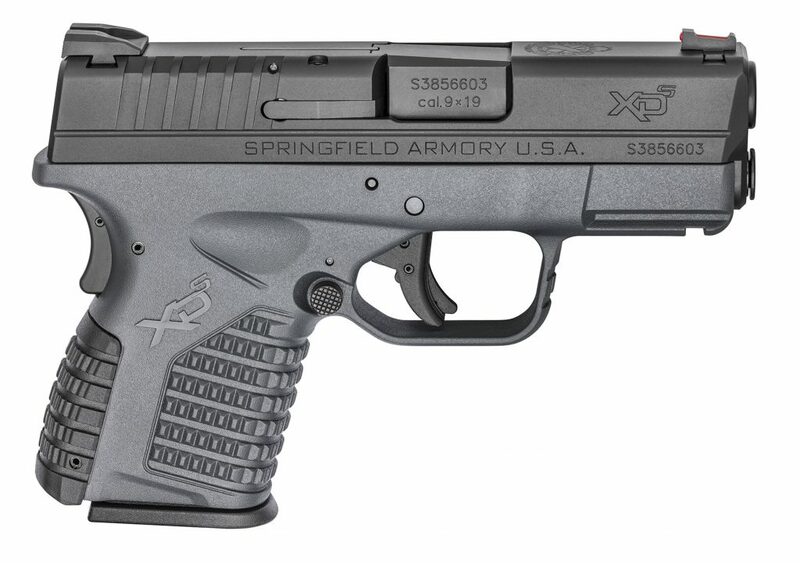 The XDS 9mm Tactical Gray is one of the newest additions to Springfield’s popular line of XDS pistols. This model features a gray frame accompanied by contrasting black features. Every Springfield polymer pistol now comes as an Essentials Package, which contains all of the basics you need – minus the ammo, of course. 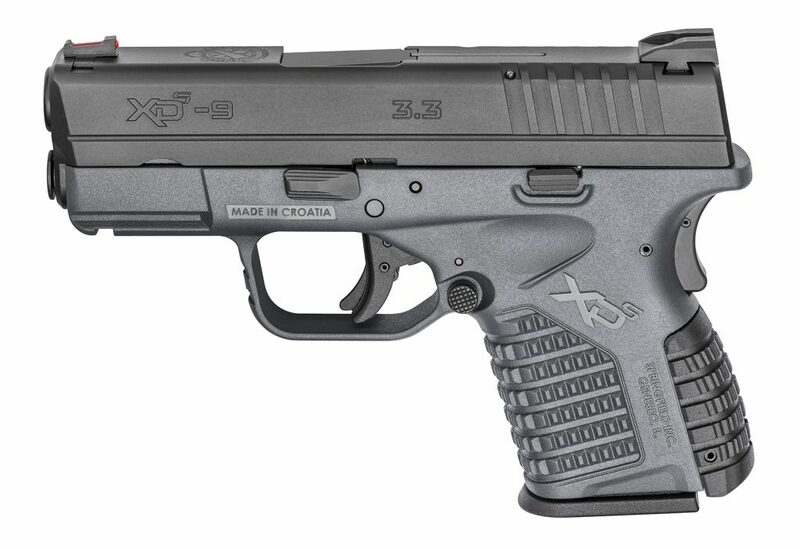 This slimmed down package includes your XDS Gray pistol, two magazines, two interchangeable backstraps that allow you to custom fit your grip, a cable lock, and a bore brush, all inside of a lockable hard case. The two magazines that come with your XDS Essentials Package include one 7-round flush-fitting magazine, along with Springfield’s 8-round Mid-Mag with the X-Tension grip sleeve. 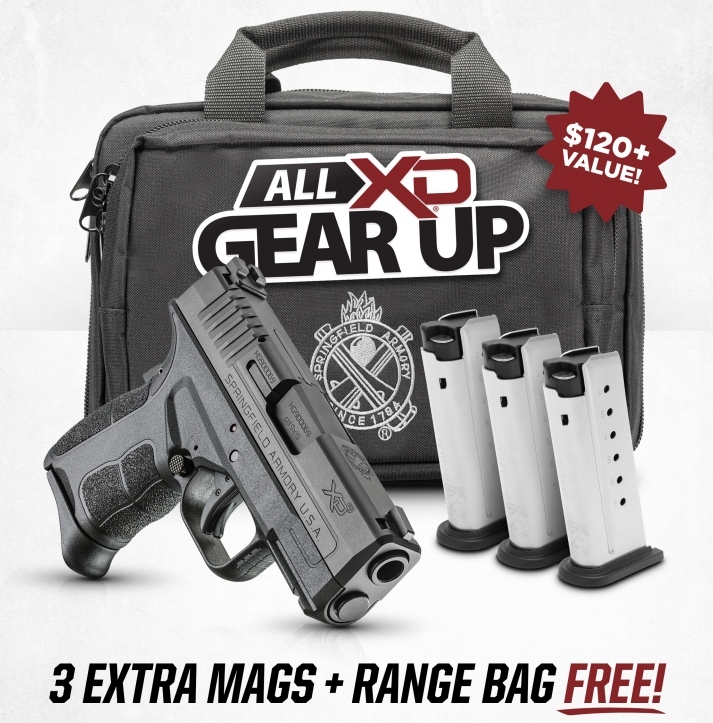 Purchase a select new XD, XD Mod.2, XD-S, XD-S Mod.2, XDM or XD-E pistol and receive 3 extra mags, plus a free range bag.